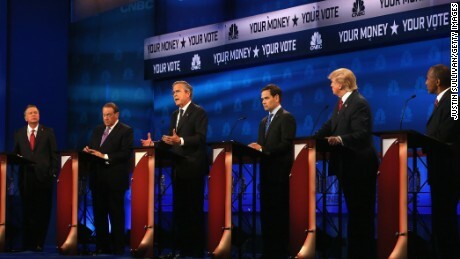 Watch the Republican debate last night? Learn much about economic issues, the supposed focus of the debate? Didn’t think so. The inanity and vacuousness of so much political news coverage today is frightening and candidates are part of the problem. Then we have politicians of all stripes all the way up to the president presenting their views on incredibly complex issues with 140 character tweets and Americans making voting decisions based on those misleading, one-sided tidbits. Add to this noise the editorials and news stories about non-issues or that are so one-sided and without context that they are a waste of time to read. The South Florida Sun-Sentinel, for example, just ran an editorial calling on Senator Rubio to resign because he has missed a lot of Senate votes during his campaign for the Republican presidential nomination. The Washington Post ran a follow-up article on what it called the “ferocious” editorial. Nightly network news highlighted the issue last night, too, but none of them bothered to provide any context for the reader or noted that voting record accusations are a common campaign tactic of little relevance. Had any of the media bothered to do any research, they would have found that Senator Barack Obama missed votes TWICE as often during the 2008 campaign’s early going, and Hillary Clinton ended up doing even worse! In the final quarter of 2007, leading up to the Iowa Caucuses and New Hampshire Primary, Obama missed 89.4 per cent of his opportunities to vote, while Clinton, in hot pursuit for the Democratic presidential nomination, missed 83.5 per cent. Then there’s the issue of whether anybody really cares about missed Senate votes. And, of course, there are the endless horse-race stories showing this candidate up or that candidate down in the polls and offering nothing more of substance. In the early months of the 2008 presidential campaign, for example, a study released by the Pew Research Center found that the media offered Americans relatively little information about the candidates’ records or what they would do if elected, with 63% of the campaign stories focused on political and tactical aspects compared to just 17% that focused on the personal backgrounds of the candidates, 15% that focused on the candidates’ ideas and policy proposals and just 1% of stories that examined the candidates’ records or past public performance. It has likely gotten even worse since then. And of course there’s a mind-numbing amount of “gaffe” coverage, particularly online. When a candidate says something that could be portrayed as a gaffe, critics of all stripes jump on it, trying to magnify its importance and reach and generate public alarm about it. And even if you try to take politics seriously, the media and the candidates often treat it all as mere entertainment, more like the contest on The Voice or the Great Race. 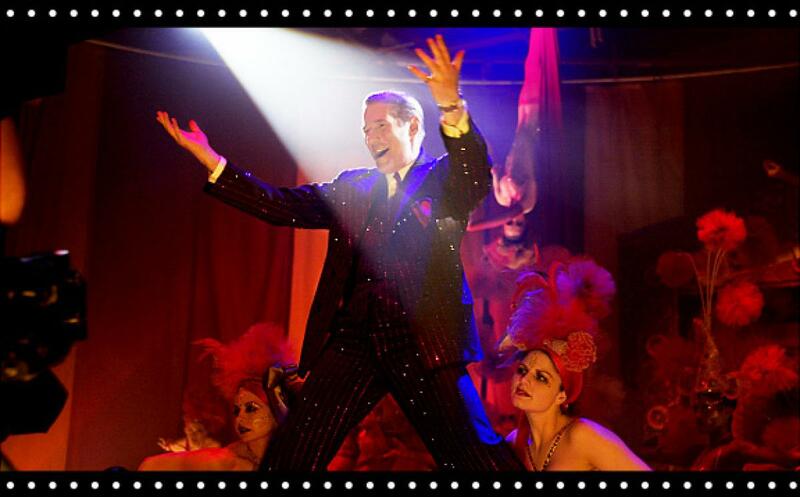 For the media, and too many politicians, it’s all theater, all razzle-dazzle, as Billy Flynn, the silver-tongued lawyer in “Chicago”, so aptly put it. With the news diet that’s fed to them, it’s no wonder Americans are so ill-informed about politics. The result? We get the politicians the 1 percent pay for. This entry was tagged 1 percent, barack obama, Billy Flynn, Chicago, gaffe, grumpycat, Hillary Clinton, horse-race, Iowa caucuses, media, Mike Tyson, New Hampshire primary, Pew Research Center, Politico, polling, republican debate, Senator Rubio, South Florida Sun-Sentinel, Supergirl, The Great Race, The Voice, Trump. Bookmark the permalink.